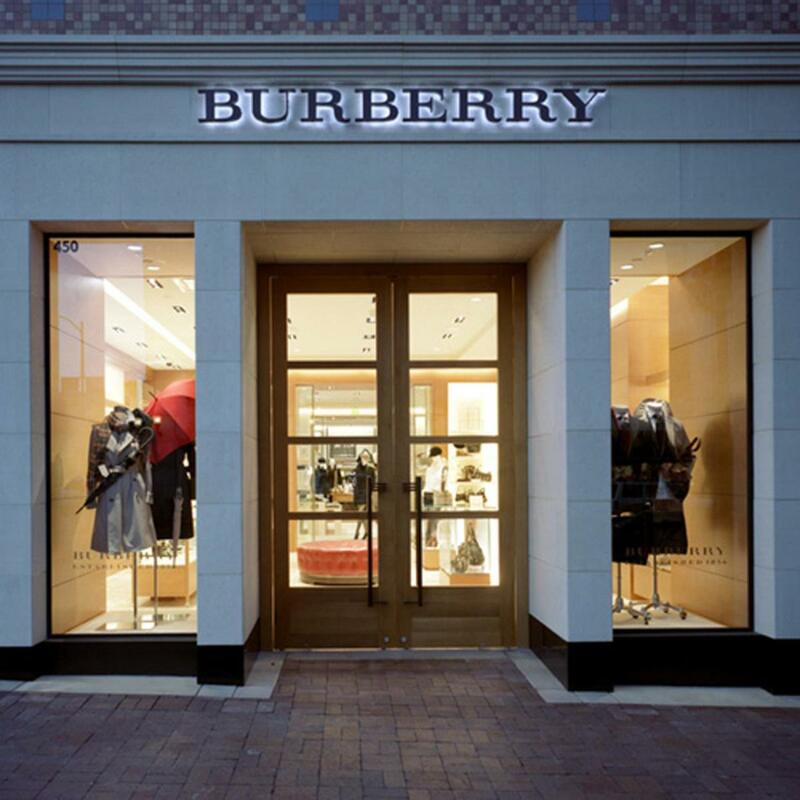 Burberry is a luxury brand with a distinctive British attitude. The company designs and sources apparel and accessories for a diversified network of retail, wholesale and licensing channels worldwide. Since its founding in England in 1856, Burberry has been synonymous with quality, innovation and style.